Strictly Sail Long Beach is open all weekend at the Shoreline Village in Long Beach. 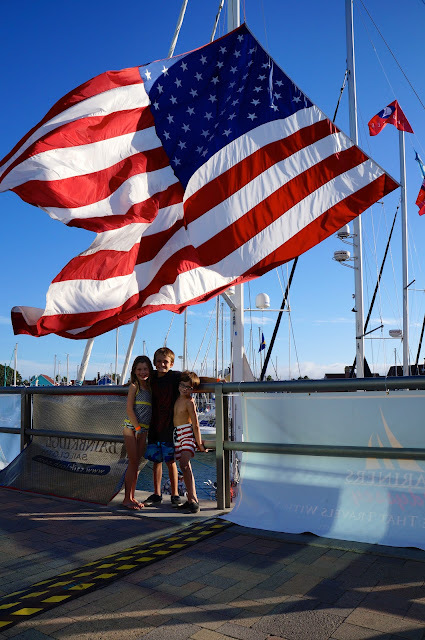 Yesterday afternoon I brought the kiddos to check it out, and it is good time family fun for everyone. When we first arrived, there were booths offering information on every possible aspect of boating. 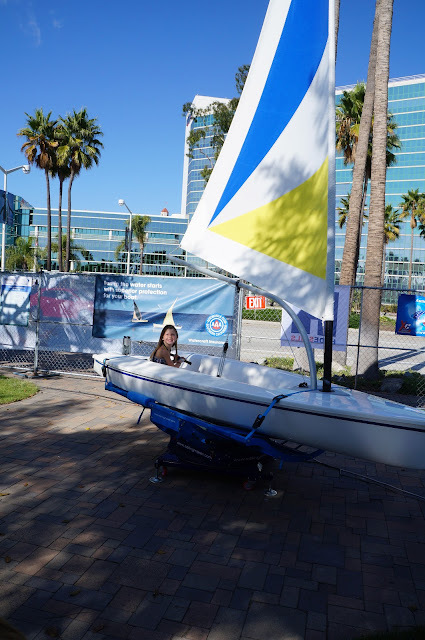 If you have ever thought about boating, then visiting Strictly Sail Long Beach would be the perfect place to start. Our first stop was to test out the free sailing simulator. I grew-up sailing around Newport Harbor, and my favorite part is feeling the wind in my hair. There is a giant fan that will simulate the wind while guests learn how to sail in the simulator. ASA.com is offering the free simulator, and they offer a variety of online classes on their website - check them out! 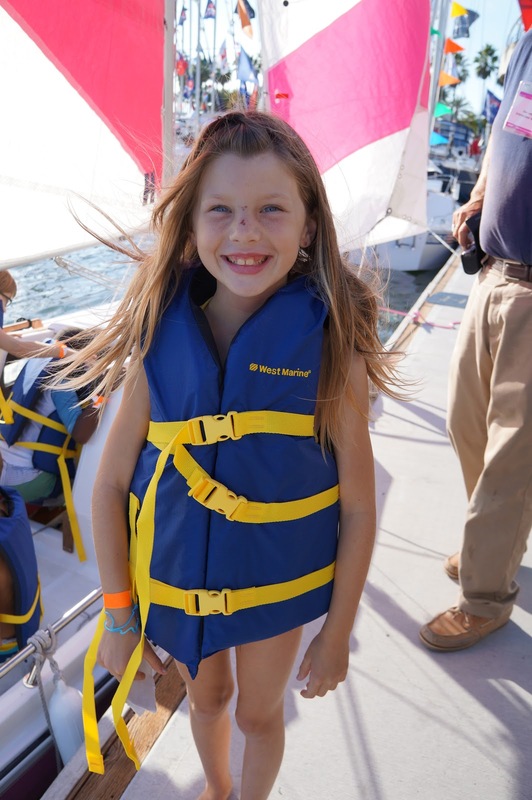 After learning all about sailing it was time to hit the water. There is complimentary kayaking and SUP included in the price of admission. Children need to be at least 10 years of age, or accompainted with an adult. My kiddos love doing SUP, so they did not want to leave. I recommend bringing a bathing suit, towel and cover-up for this part of the day. We ended the day with a "Sail for the Cure" on Pinky the boat. 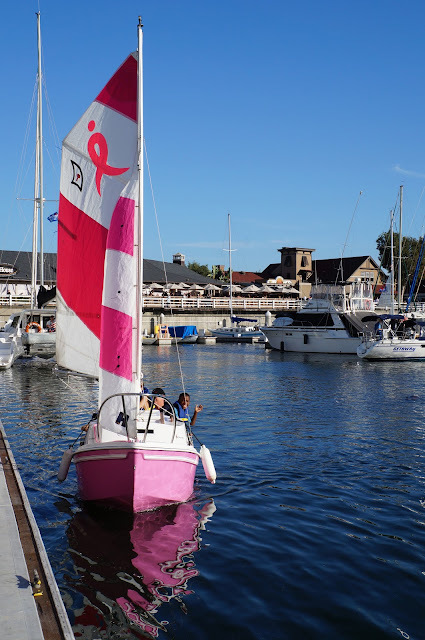 Pinky is the cutest little boat that supports and raises funds for breast cancer research. 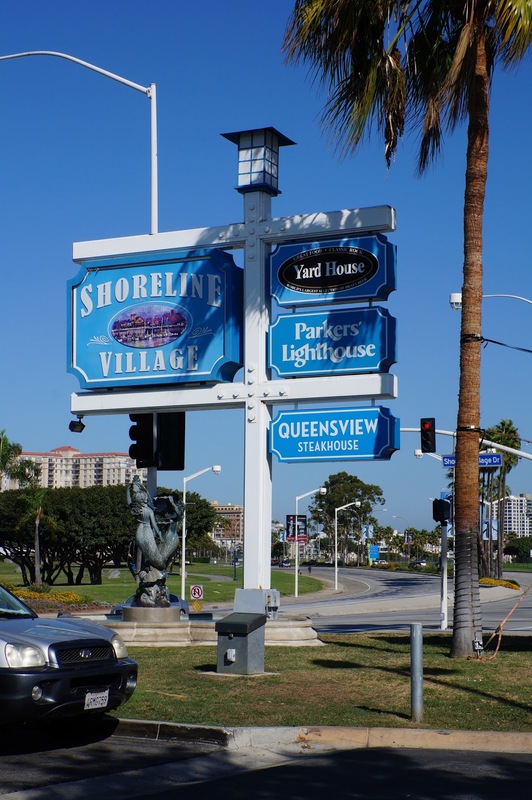 Strictly Sail Long Beach will be at the Shoreline Village until October 21st. Disclosure: We were provided with media passes to check-out the event. All our thoughts and opinions are of our own.